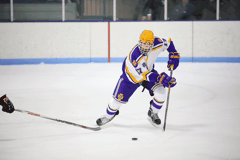 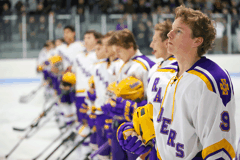 Cretin-Derham Hall Boys Hockey program consists of a Varsity and Junior Varsity team. 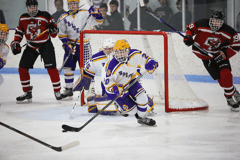 CDH uses Highland Arena as its home practice and game location. 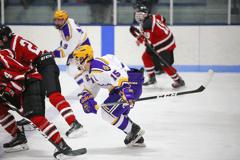 The Boys' Hockey season begins Monday, November 12, 2018, and runs thru the first half of March. 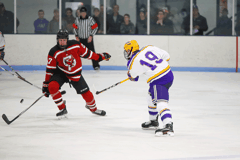 The season is 17 weeks long with 25 regular season games. 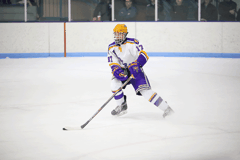 The JV and Varsity team play two to three games per week and may play in a holiday tournament. 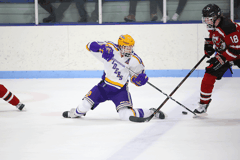 Previous hockey and/or skating experience are required for participation. 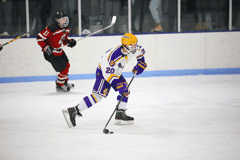 Ninth graders are encouraged to tryout for their Bantam Team in the event that they do not make the Varsity or Junior Varsity squad, in order to ensure they are able to play on a team.